Just found a pretty cool online saxophone tuner. You need a microphone on your computer, the tuner itself is free. Your computer will need a microphone – either built in or external. If you want a portable tuner, here’s one. I have a korg tuner and haven’t ever changed the batteries. It lasts for something like 85 hours! The tuner will name the note being played (in concert pitch). It will tell you how close or far you are from being in tune on the note you’re playing. You can loop sections and slow things down among other things. 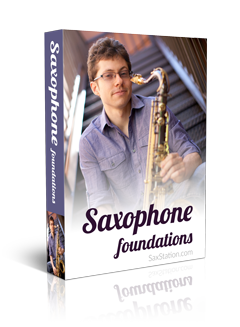 How to Tune an Alto Sax? I’m trying to get back into playing.its been 20 years since I played last,so I’m just starting again you could say. Hi I’m have a alto sax a I love the tuner.